HEARTBOUND came into existence in mid 2014. Guitarist Cenk Akbaba and bassist Kai Vincent Boehnstedt of THE OCEAN IN ME teamed up with singer Stefan ‘Johnny Kafonsko’ Burckhardt and Guitarist Michael ‘Mono’ Schmidt of THIS WE ARE, as well as Cenk’s old friend David ‘Dave’ Rohwer (drums). Still under the name THE OCEAN IN ME, they started playing a few first shows. But even though the major part of the songs is written by Cenk, the changes in the line-up also brought a number of ideas and influences into the band, so it was soon decided to risk a whole new start under a new name. 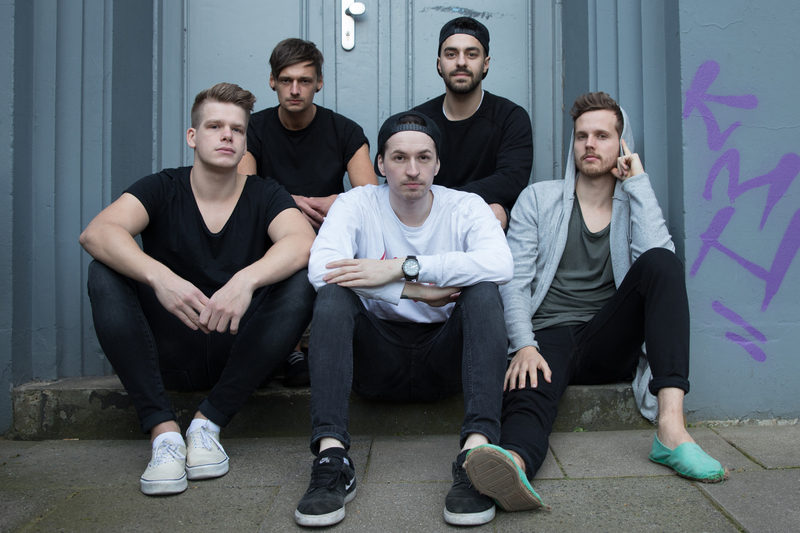 HEARTBOUND may be influenced by artists like ARCHITECTS, DREAM ON DREAMER, NOVELISTS and THE COLOR MORALE but that doesn’t prevent the band to contrast the typical hardness of the genre with an incredible poppy and positive approach, which is original and electrifying at any time. 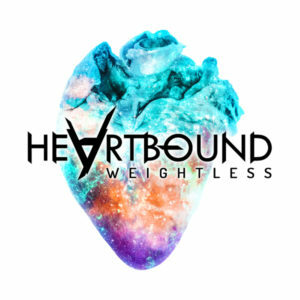 Freed from the weight of the past, not to say ‘weightless’, HEARTBOUND went on full speed right after their foundation and caught attention with first singles and shows, for example with PRO-PAIN and IMMINENCE. That way they were not only able to win Vendetta Booking as partner for the live activities, also Redfield Records from northern Germany, one of the best known labels for modern metal in recent years, was impressed by HEARTBOUND and signed them for the sub-label Redfield Digital, which is especially devoted to the pro- motion of promising newcomers. 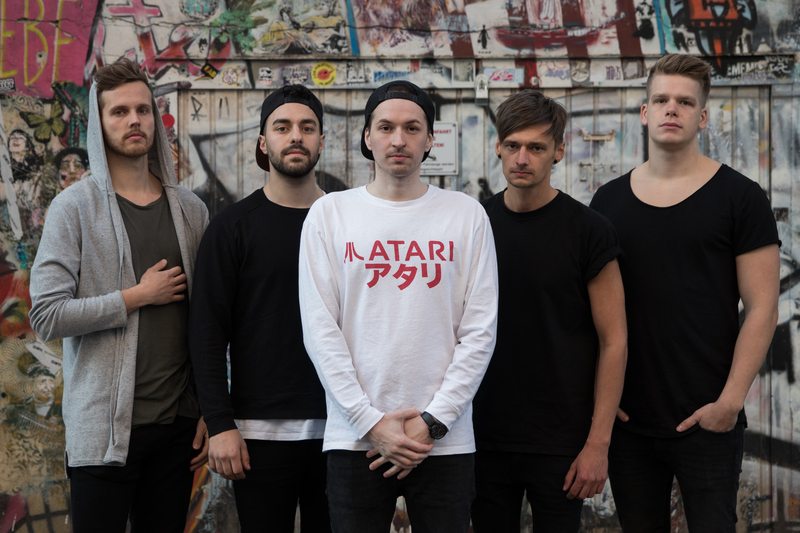 With a powerful team, the first release and a Europe-wide tour that is already starting in May, HEARTBOUND can present themselves to the world with self- confidence and prove that both, the band name and the title of the EP, are more than just the wrapping for a passionate young band.